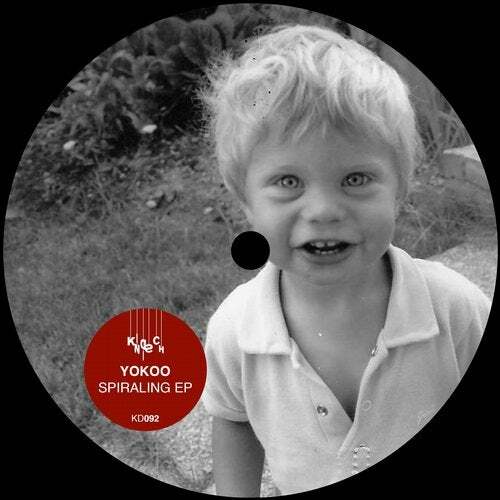 YokoO returns after his Kindisch debut back in May with another 2-track creation, the 'Spiraling EP'. Always one to create a tactile ambience, the French producer teams up with Barcelona based artist Morgan to create an organic, desert-like feel as the backdrop for the release. We are greeted with the title track that goes straight to work on giving us a feel for the heartbeat of the track with a deep rolling kick. Gentle instruments weep softly in the background while the percussion builds and the elegance unfolds. Both artists continue to surprise us throughout, teasing delicate vocals and wonderful piano lines. Right on point, 'Arid', YokoO's solo contribution to the EP takes us even further into the desert night with Arabian infused chimes and vocals. The track is soft and dreamy, pulling you into its desert like world and holding you there. Thomas A.S., Enzo Leep, Enzo Leep & Thomas A.S.